The AVAST Software social media team love challenges; it stimulates our creativity. :D Despite the fact that there is hardly any way to photograph antivirus software, we decided to establish an official AVAST channel at Instagram. “A picture is worth a thousand words”! We fell for this inspiring and creative social network, so please check us out! 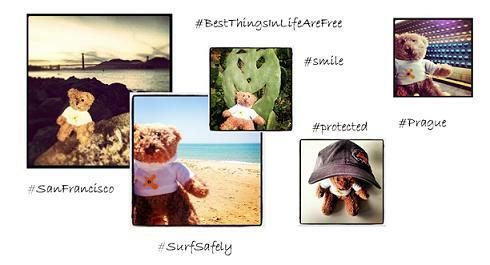 Moreover our followers can participate in our upcoming photo contest, #hashtag challenges, plenty of fun and avast! Premium licenses giveaways. 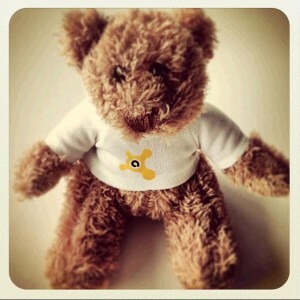 Follow us on Instagram to see where our teddy bear has checked in recently, what is new in AVAST Software and meet the members of our team!